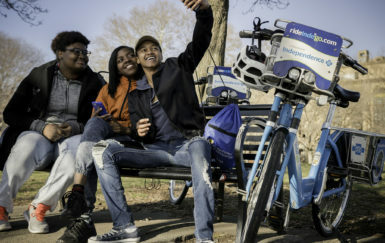 This one-pager outlines Indego's Access Pass bike share discount program, helping to make bike share available to a diverse cross-section of the community. This one-pager gives a look into Indego bike share's cash payment program to aid in developing a diverse ridership. 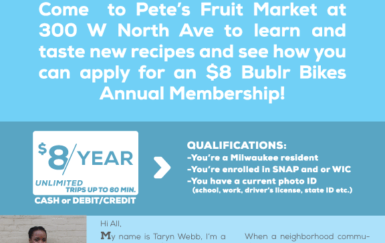 A sample flyer advertising a community Bublr bike share event, along with a participant profile. 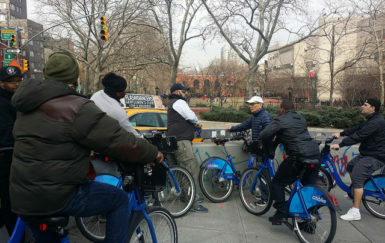 View New York's 2017 principles for bike share equity and get ideas for how to build your own visioning document. View the chart that stakeholders at Bicycle Transit Systems are using to walk the equity talk. 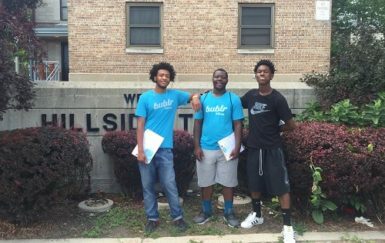 Learn tips for ways to engage youth when it comes to bike share outreach. 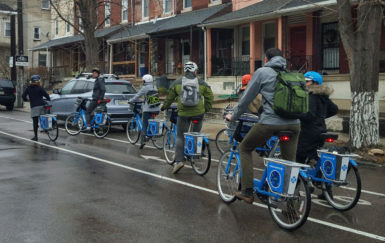 This is a quick-read sample resource to provide for organizations and community members looking to schedule group rides, test rides, and bike share tabling at local events. 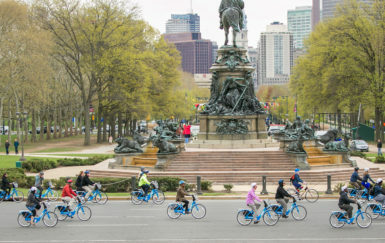 Philadelphia, Milwaukee, and Brooklyn are connecting bike share engagement efforts with workforce development activities. Misunderstandings of who lives in your target community can decrease your effectiveness. Instead of operating blindly, take the time to learn about the people you are trying to engage. 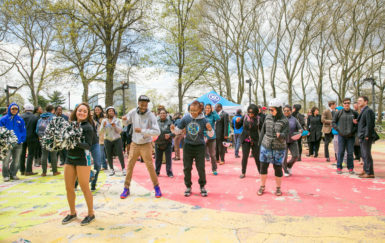 Relationship building is the key to attracting bike share riders who represent the diversity of the cities they are from. 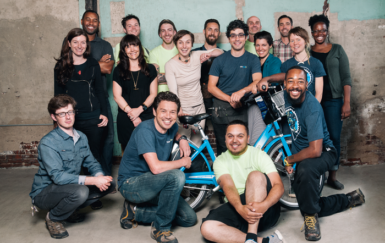 Here are four ways U.S. bike share systems are forging relationships around their service.